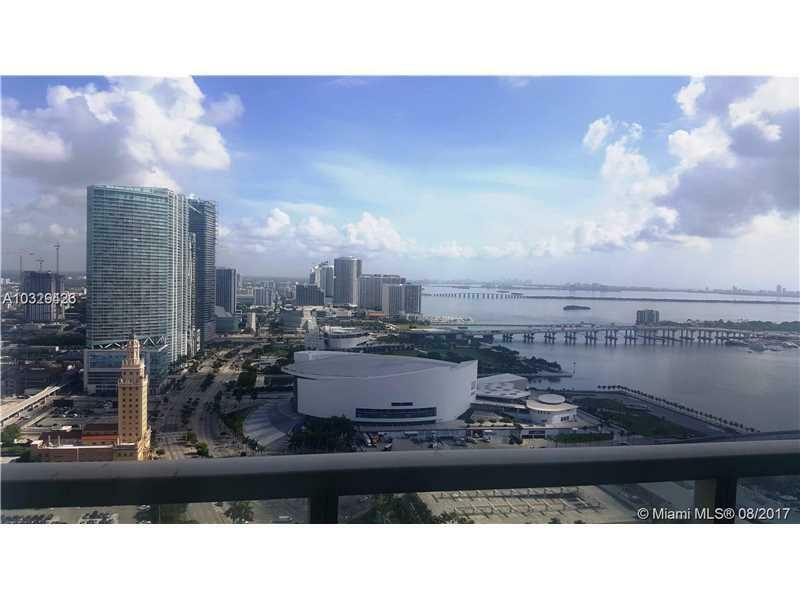 WATER VIEW - UNFURNISHED - 30 minimum lease period allowed - Gorgeous BAY VIEWS from this 36nd floor Luxury Condo at Vizcayne North Tower. 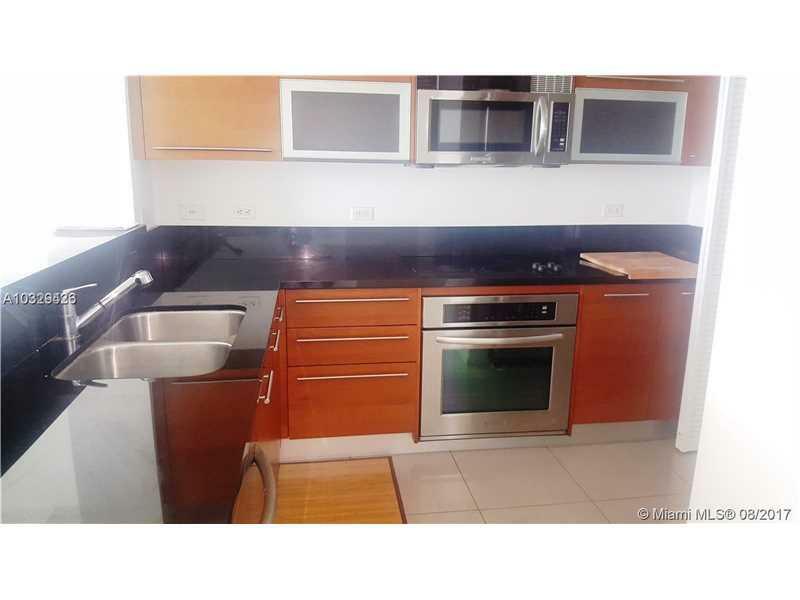 1 bed/1 bath Parking, spacious kitchen with SS appliances, with a great view. Washer/Dryer in unit. 1 balconies. Beautiful Master Bathroom, lots of closet space. 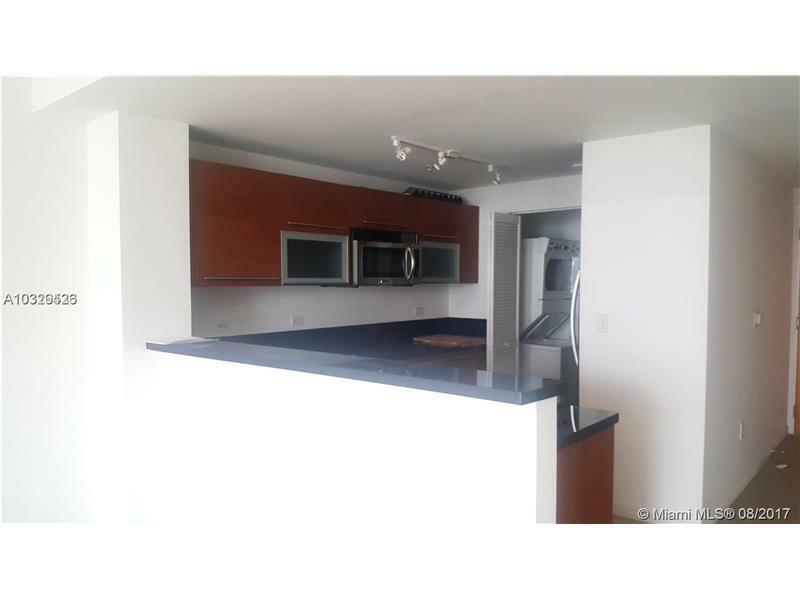 Building offers amazing amenities, such as 4 pools with pool service, beautiful gym, SPA, community room with pool table and kitchen for catering. 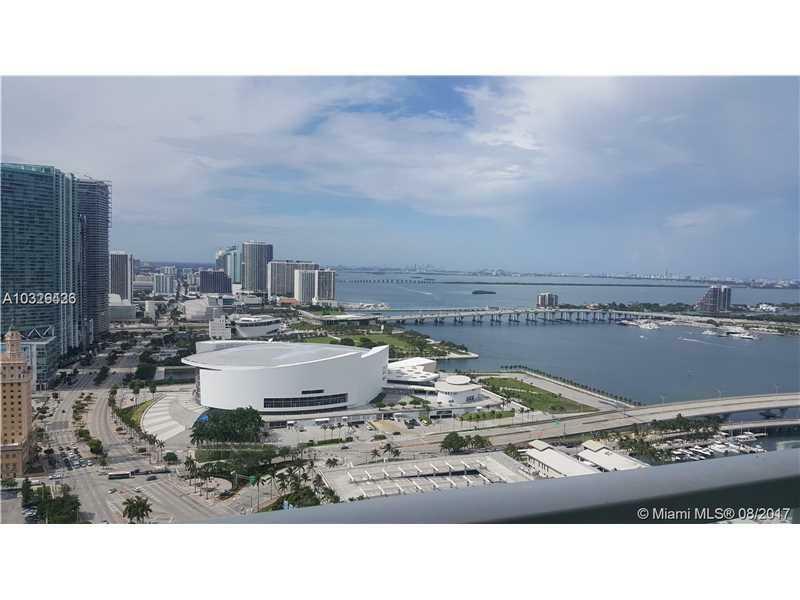 Step away from Miami Heat Arena (AAA Arena) & Bayside market place, walking distance from Whole foods.